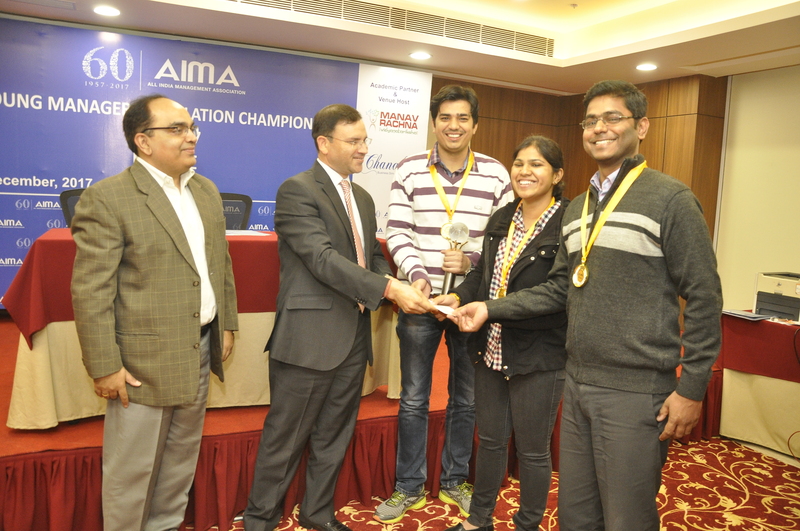 1st Young Managers Simulation Championship saw massive participation across the country from various corporates. 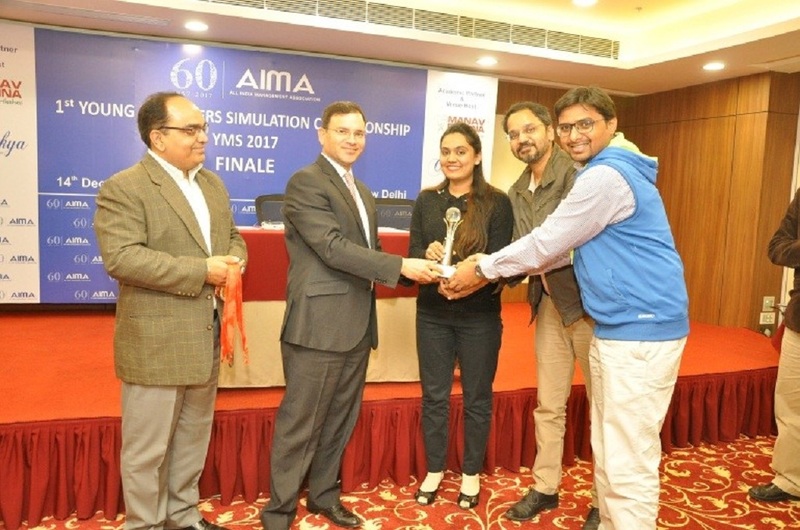 The Finals were held on 14th of December, 2017. Mr. Amit Sharma. 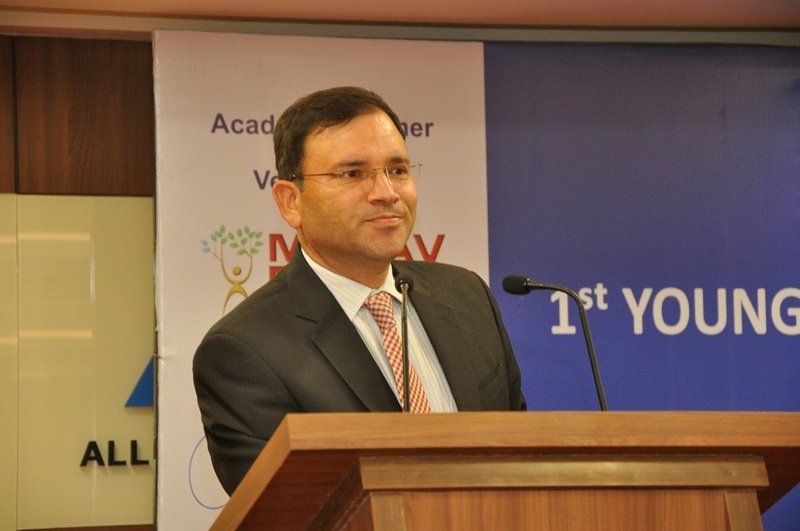 VP - Learning & Development for Canara HSBC OBC Life Insurance was the chief guest for the event. 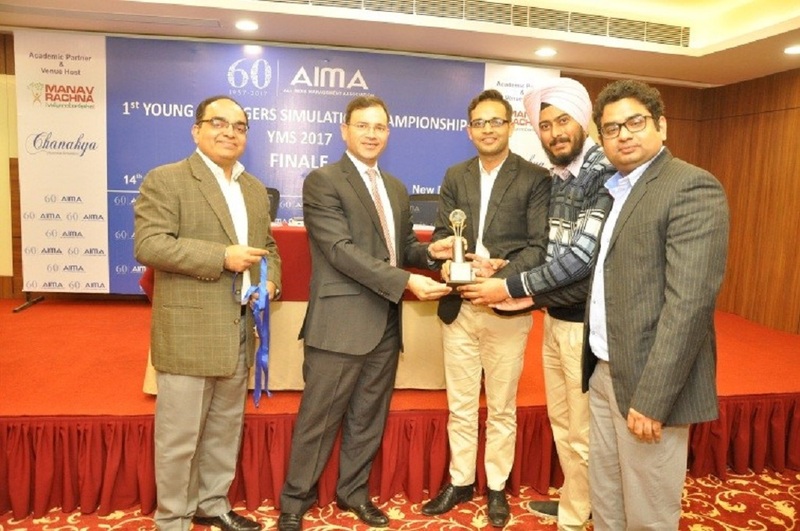 Amidst all the finalists from all over India, HPCL emerged as the Champions in YMS 2017; Andritz Hydro followed as the first and second runners up. The Campion team will get directly Wild Entry in the finale of Nation Management Games of 2018 (NMG 2018).